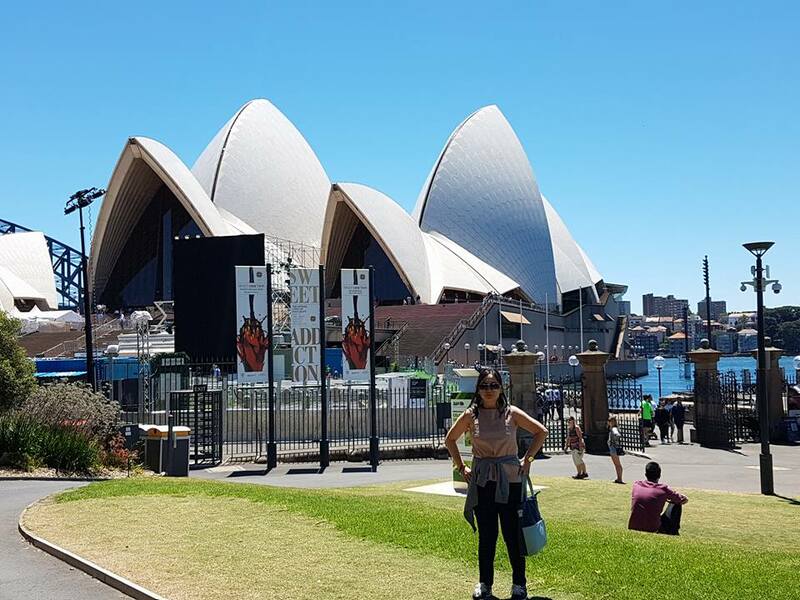 My aunt was right!–I was crazy to spend just 6 days in Sydney! But I truly enjoyed that short vacation even if I had to skip some things I wanted to do when my mom and I were there. I’ve heard a lot of my friends rave about Sydney and there I was, finally having my first taste of its laid-back, sunny atmosphere while the last traces of cold spring air is starting to melt in the summer heat. You know, just before we arrived, my aunt and uncle who were living in Rooty Hill told us we’d better ditch our winter clothes and just bring some extra jacket or shawl because they’re already feeling the heat of summer. To our surprise, however, the moment we stepped out the Kingsford Airport and felt the gush of cold air at the arrival area, I knew we’re in trouble. You see, while almost all people we meet and walk as we pass by Sydney’s iconic streets are already dressed comfortably in their best summer outfit, we were freezing. When we got to their famous beaches, already wading into the waters in their two-piece swimsuit, we were wearing long-sleeves and jeans! Up to now, I really wonder how we survived the climate! Still the weather didn’t dampen our mood. Far from it—there were so many things I loved to do in Sydney and all I can do is to list my favorites. Eat fish and chips. It’s definitely a must when you go on a food trip in Sydney. I’ve tried a lot of fish and chips in my whole lifetime, but it was here in this fabulous city where we ate fish and chips with gusto. 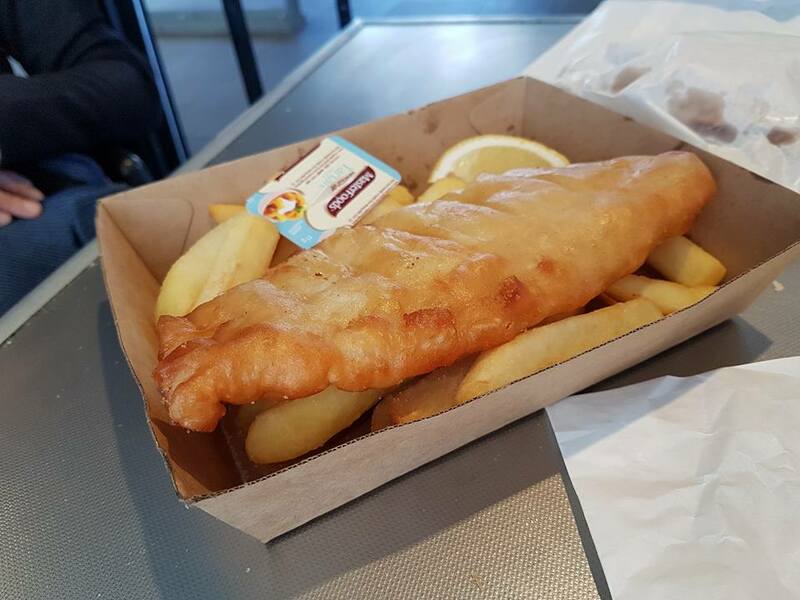 Try the fish and chips at Manly beach; it’s worth the wait. But I think the best priced fish and chips are the ones you can buy at takeaway kiosks on the wharf. 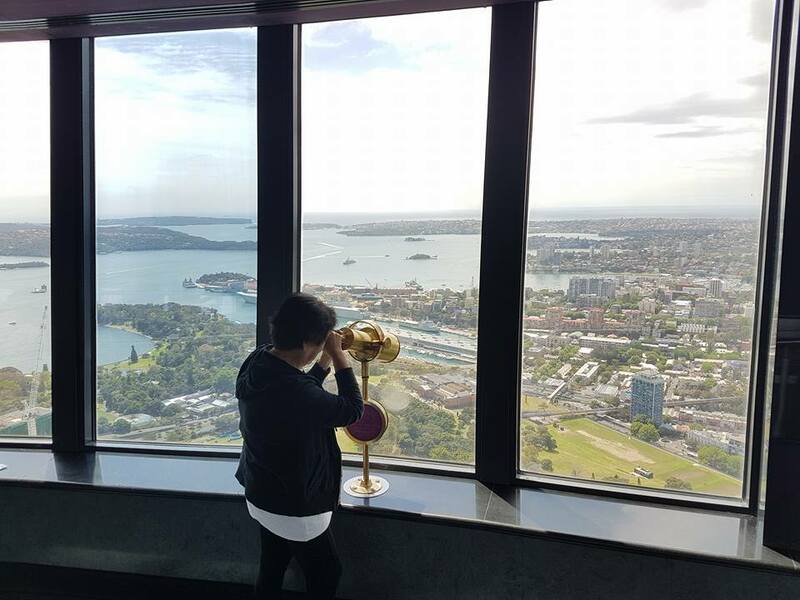 Visit Sydney Tower Eye. 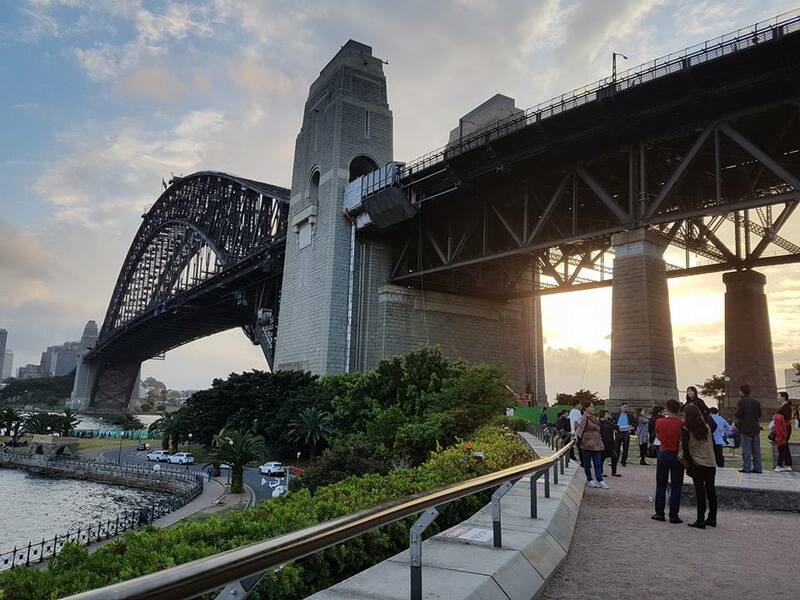 The city’s tallest structure and the second tallest observation tower where you can have fantastic views of the whole metropolis including, Harbor Bridge and the Sydney Opera House and even St. Mary’s Cathedral. First-timers in Sydney should definitely come to this 1,014 ft Tower. Good thing we’re just a few steps from this awesome tourist attraction. 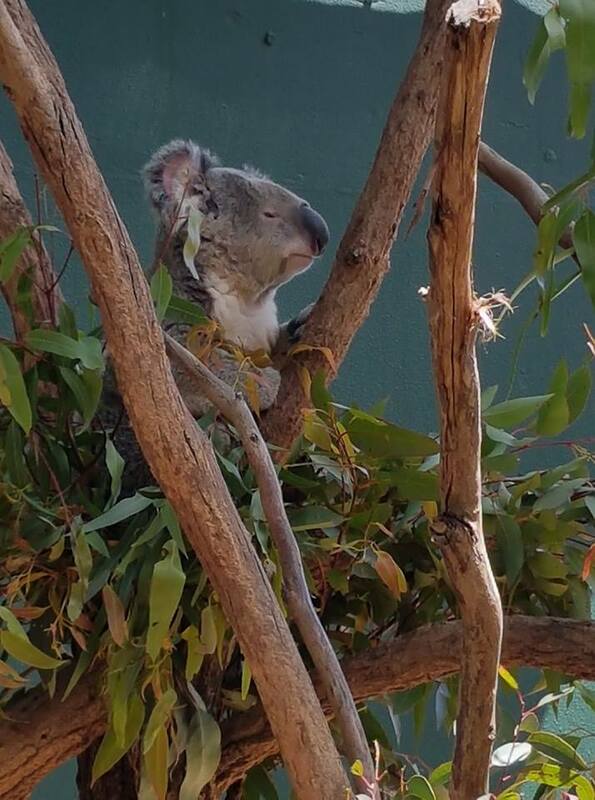 See kangaroos and koalas. Well, if you’re in Sydney and you didn’t see any of these two lovely creatures that are definitely Australia’s national icons, I don’t know what’s wrong with you. 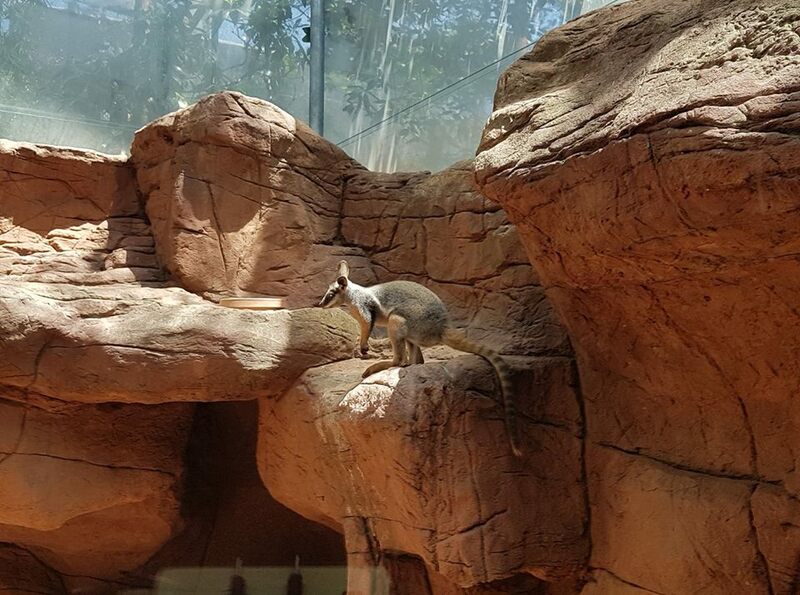 Although I’ve heard of better zoos in Sydney where we can spot them bouncing and clambering trees, we opted to visit the ones at Sydney Wildlife Zoo. The ones we saw, however, I think, were snobbish or just plainly tired. 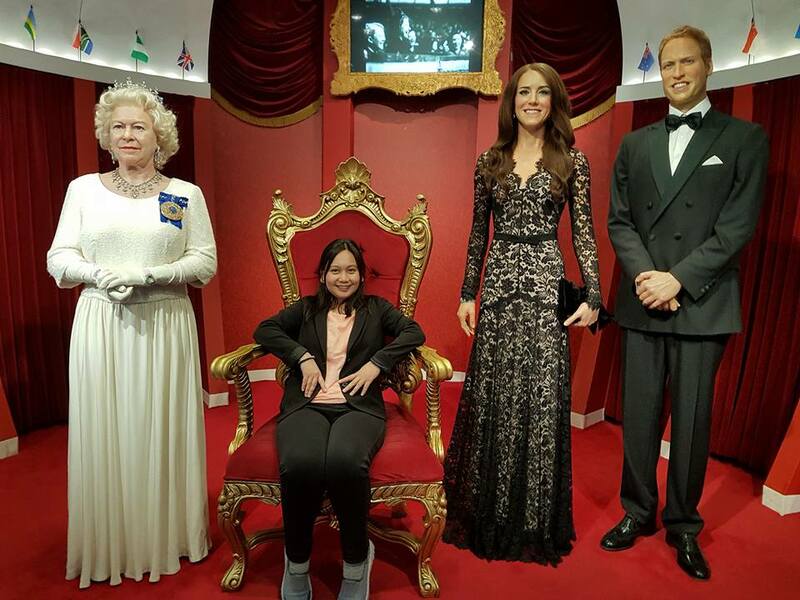 Have a ‘selfie’ with famous celebrities at Madame Tussauds. Go on a fan-girl mode with well-known personalities around the world at Madame Tussauds. An interactive experience with these celebrity “wax” figures would make you think you’ve really met them up close. Hang out at the beach. 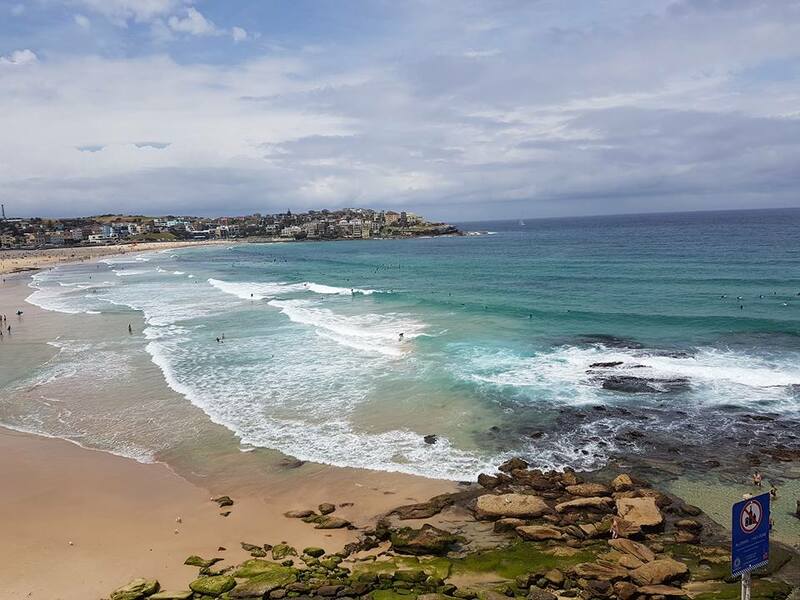 Sydney is famous for their beaches and the ones we visited were downright awesome. It’s also interesting to note how Sydneysiders are known for their beach culture. Once the mercury picks up everyone starts heading off to the nearest beach. Manly’s Corso was lovely and likewise, Bondi Beach, the first place we visited after arriving from the airport. Visit the Sydney Opera House. 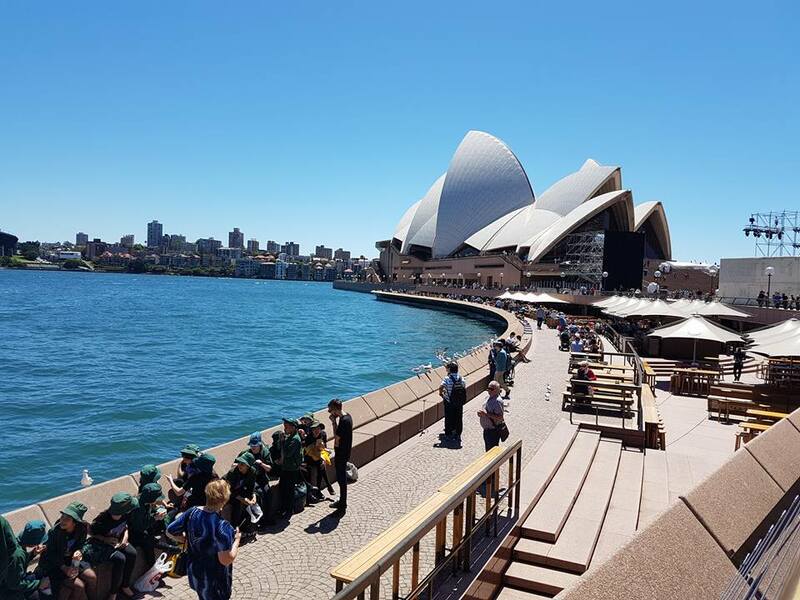 This magnificent multi-venue performing arts that is one of the most famous and most distinctive buildings in Australia should be part of the itinerary. Admire its interiors; we got the chance when we had to go for a bathroom break before heading off to the Botanical Gardens. Lounge at the Botanical Gardens. Australia’s parks and gardens are remarkably orderly and well-manicured. Not only is it the best place to go on a 30-minute self-retreat. It’s the best place for a family picnic. Stop and smell the flowers; it’ll definitely boost your energy and recharge you. 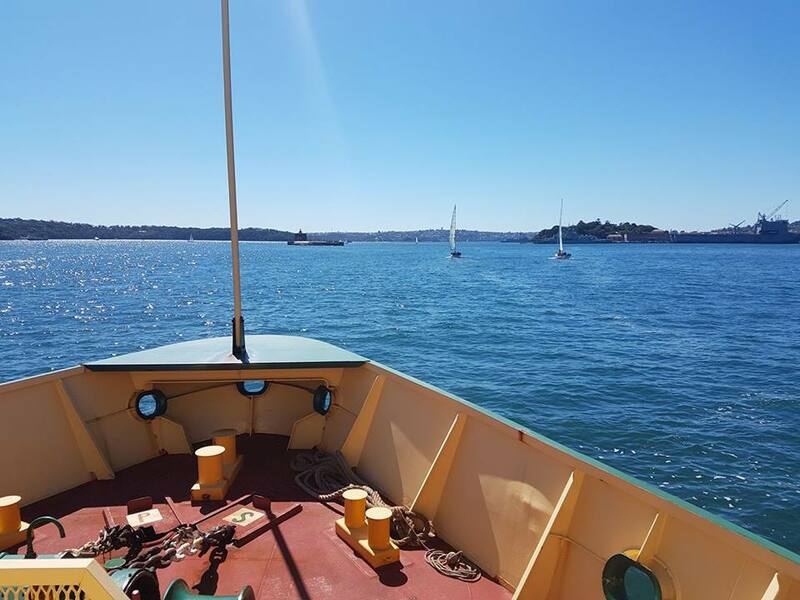 Go on a ferry ride to Manly. A 30-minute ride to Manly’s seaside suburb is definitely is worth doing. Visit the Corso and look for great souvenirs. Or if you want just hang out by the beach. Shop ‘til you drop. 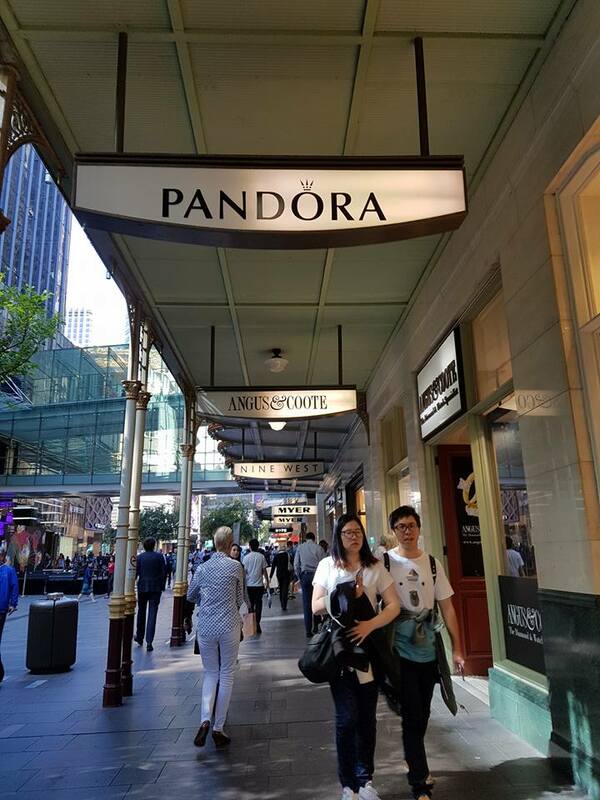 Sydney is an expensive city, but once you get the hang of it, shopping here is fun. The best shopping experience we had were at Myers, the Paddington Market at Chinatown, Costco, and Victoria building. 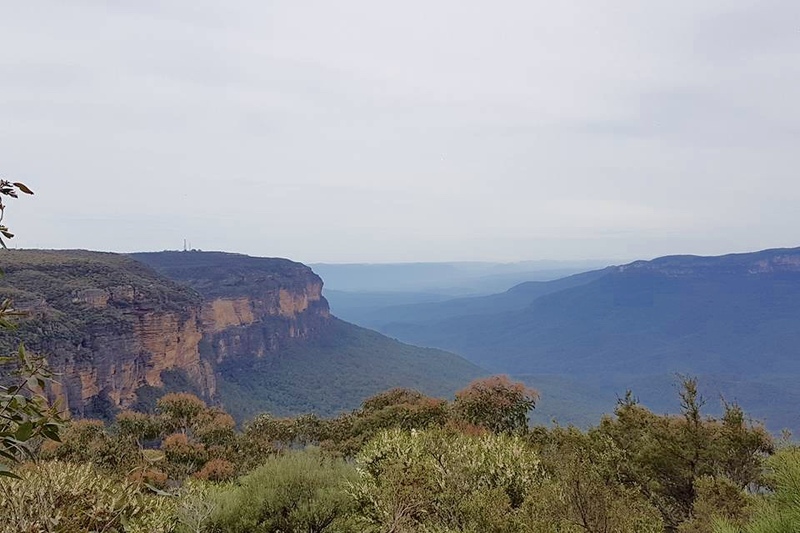 Visit the Blue Mountains and see the Three Sisters. I definitely would come back here the next time I come to Sydney and try the Scenic World. It’s marvelous and really uplifting to see God’s amazing creation in all its splendor. 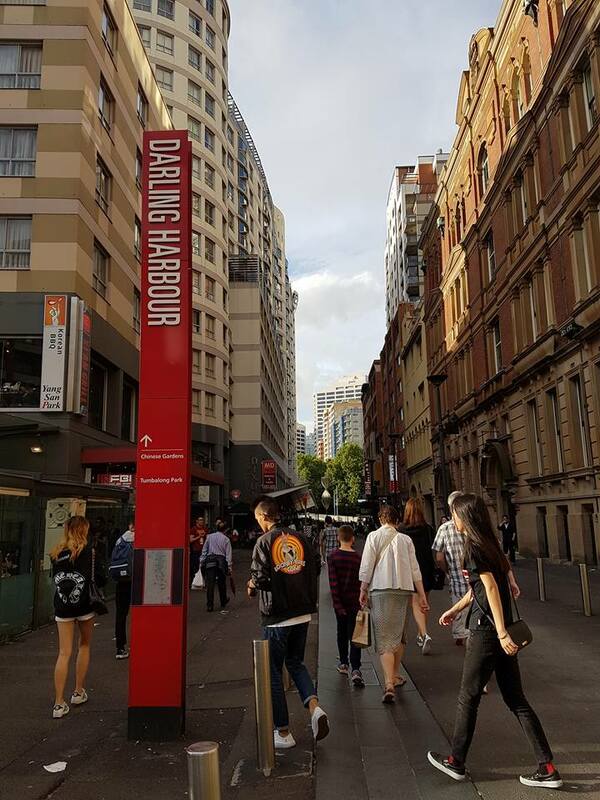 Explore Darling Harbor and inner city streets. 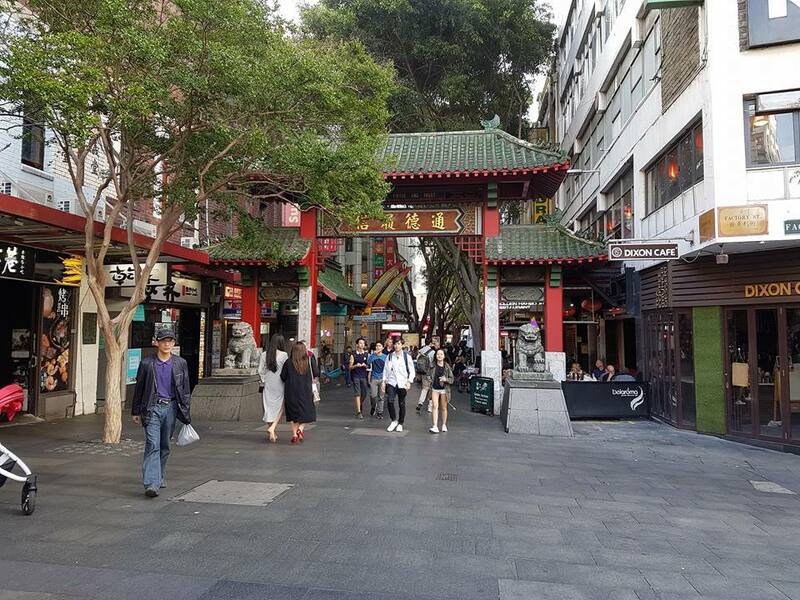 The best walking tour of Sydney central should start here and on to Chinatown. 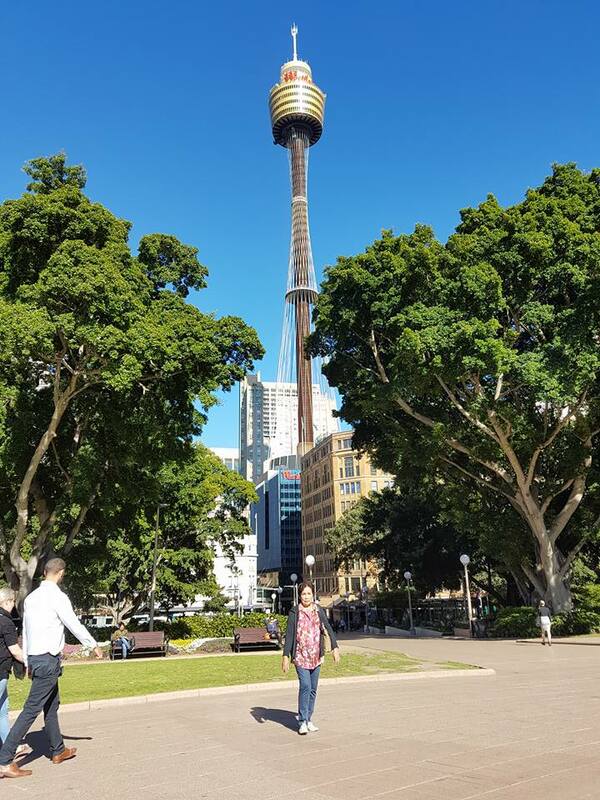 If you want to get a glimpse of the everyday life of Sydneysiders, it would be to walk through the inner city streets, past Hyde Park, Sydney Tower, through Oxford St., Pitt St. and the like. 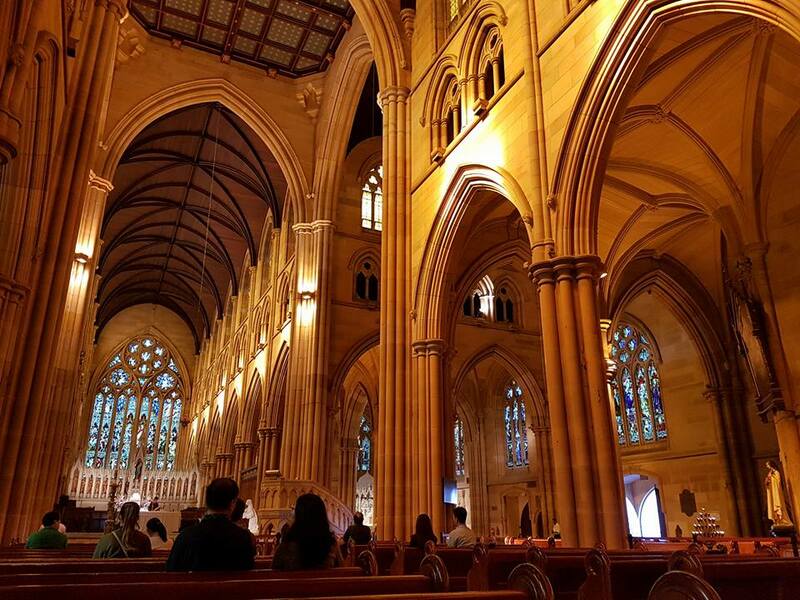 Marvel at St. Mary’s Cathedral. Even if you’re not religious or not Catholic, one can go inside the Church and have a moment of solitude. Admire the gothic architecture of this basilica which is easily accessible on foot from Hyde Park. Stop and rest at Hyde Park. 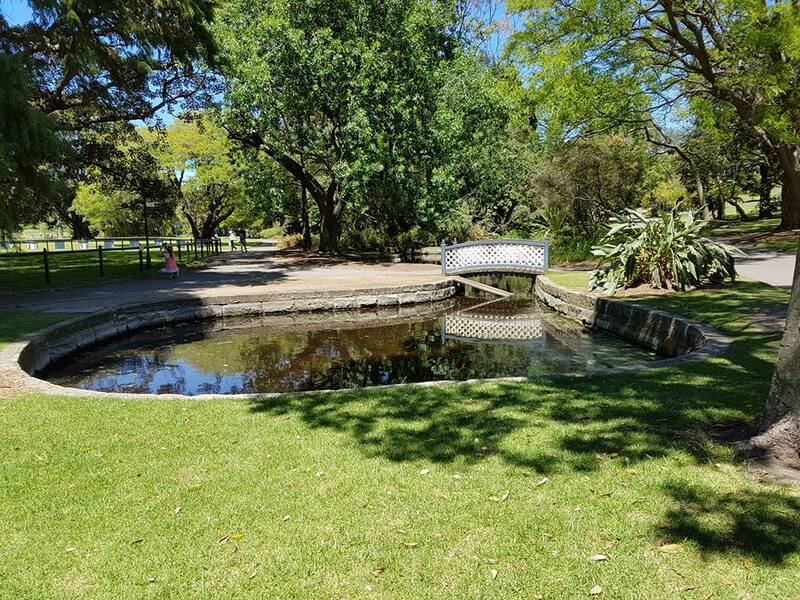 There are plenty of things to do at Hyde Park. One is to do nothing, second is nothing, thirdly, nothing. Well, if you’re up to it and admiring the many monuments and well-designed fountains at this public parkland, then maybe you can try playing any musical instrument and serenade passersby. 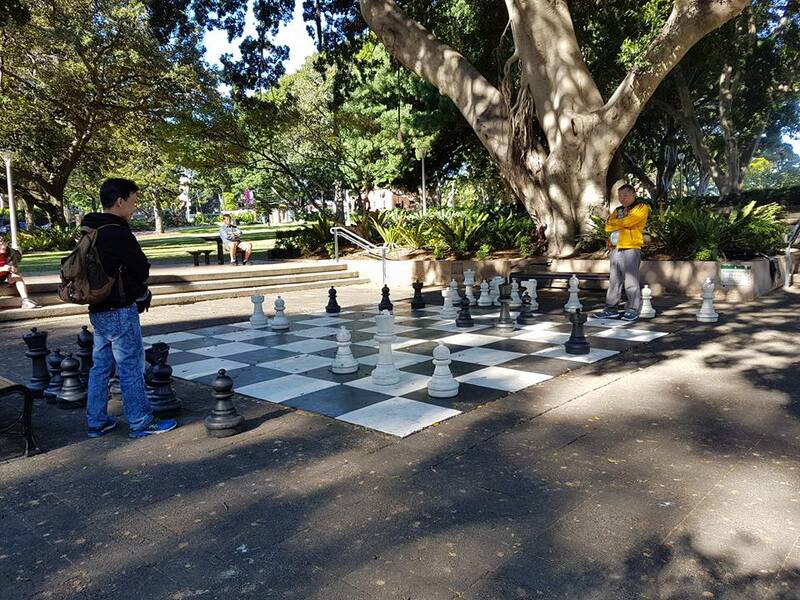 Or find someone willing to play with you at the gigantic chess board located at a corner side of the Park. 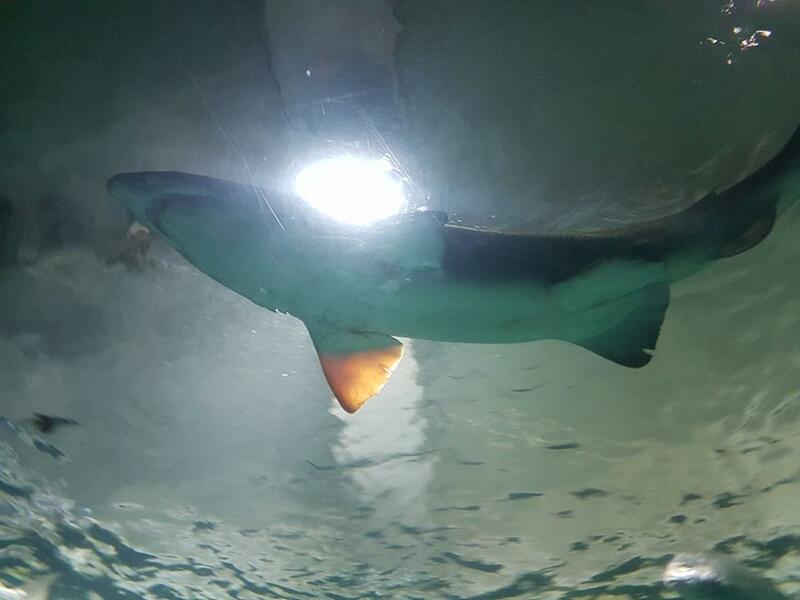 See sharks being fed at Manly Sea Life Sanctuary. Fear sharks? First, hear out what shark experts have to say before letting a scene from “Jaws” play over and over your mind. Once inside, the fear would subside as you get to learn about their behavior through that educational tour. Enjoy lounging at coffee shops. Don’t miss having coffee while in Sydney. Sydneysiders are also known for their love for coffee and Belgian chocolate. Sure there are Starbucks around, but try the others. I love the coffee at Oliver Brown’s. 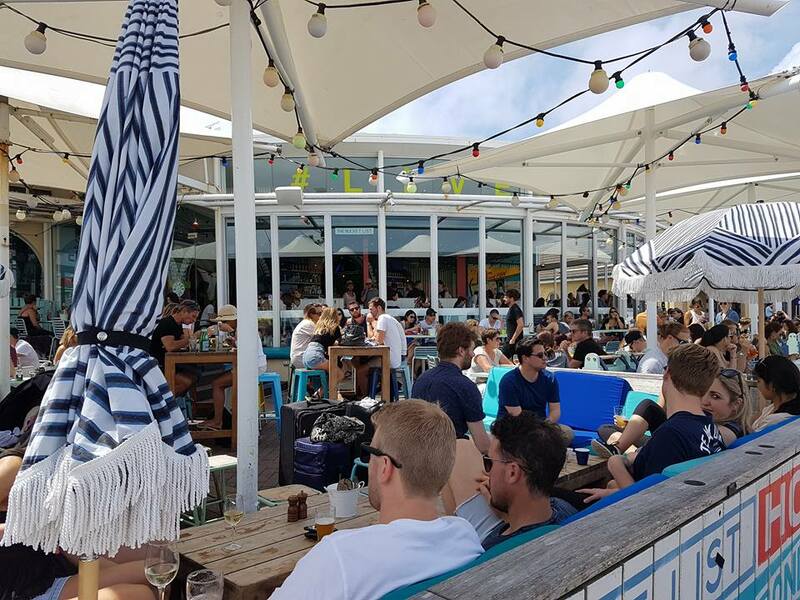 The best place to feel Sydney’s coffee culture is at beach cafe’s like the ones in Bondi. Mingle with fellow Asians at Chinatown. 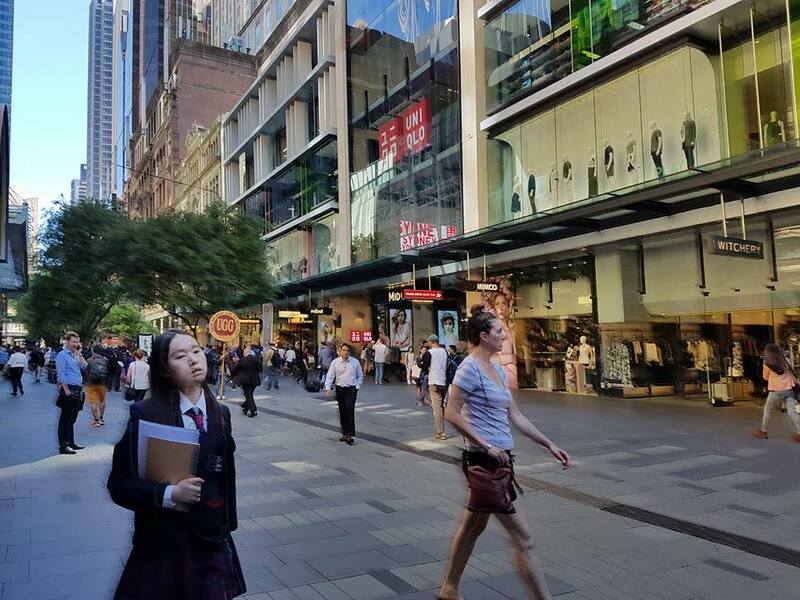 There are so many Asians in Sydney–Japanese, Koreans, Filipinos, Indians, Thais, etc. and the best place to interact with them is at Chinatown where there are plenty of restaurants too that cater to the needs of each nationality. It’s also the best place to shop for less expensive souvenirs if you’re tight on a budget. 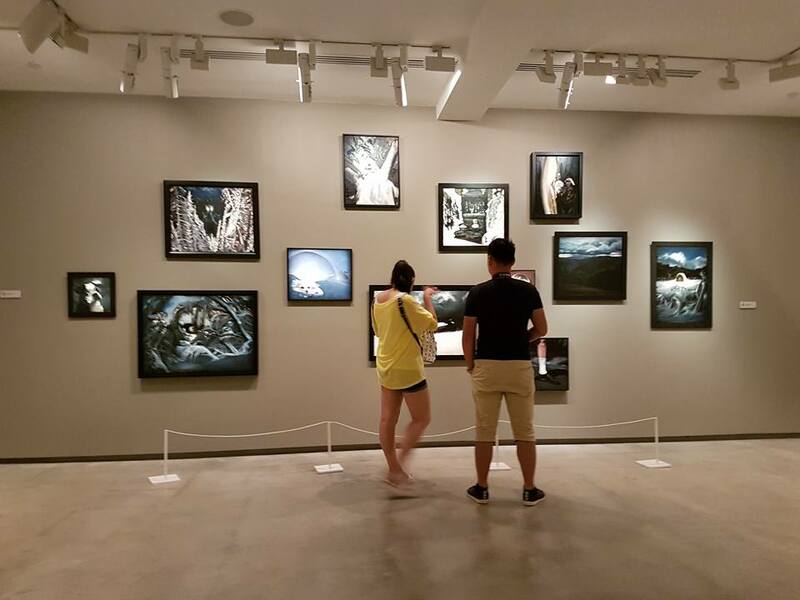 Visit museums and admire historical buildings along the way. It’s best to take advantage of the Sydney Museum Pass. Four (4) great city museums for just $18 and valid for 3 months. Though I didn’t get to visit any of these museums (Museum of Sydney, Hyde Park Barracks Museum, Justice and Police Museum and Susannah Place Museum), we opted to try the 5-attraction combo tickets to Sydney Eye Tower, Madame Tussauds, Manly Oceanworld, Sydney Wildlife Zoo and Sydney Sealife Aquarium. But while we were here, I didn’t let go of the chance to get inside the Museum of Contemporary Art (MCA) where admission is free. 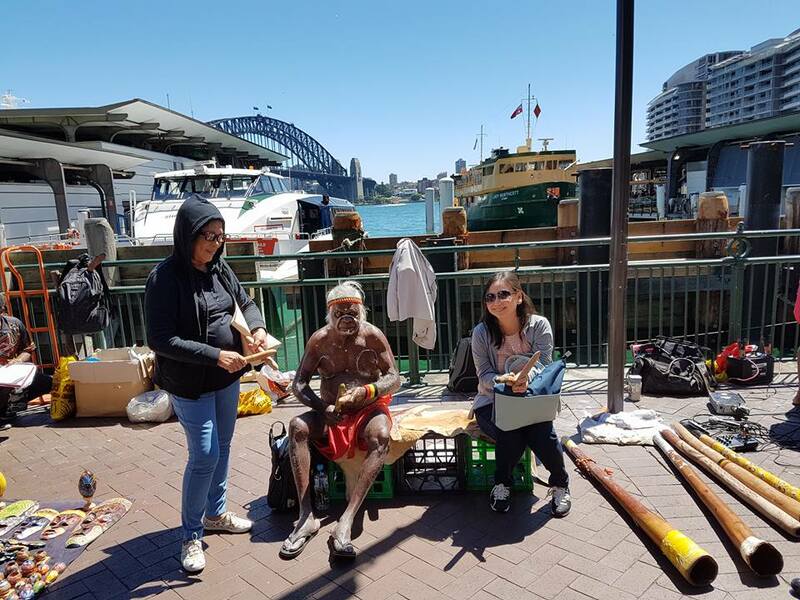 Roam around Circular Quay, the Rocks and beyond and get acquainted with aborigines. That’s absolutely the genuine way of familiarizing yourself about Sydney. It’s easy to navigate on foot. And you’ll love the sound of approaching yachts and ferries, watching commuters run to and fro to catch the ride. Don’t forget to pose for pics at the Writers Walk. Enjoy the train and subway ride. Its best to navigate Sydney Central by foot but much, much better by subway or trains. Glad my aunt accompanied us and taught us how to ride the subway. 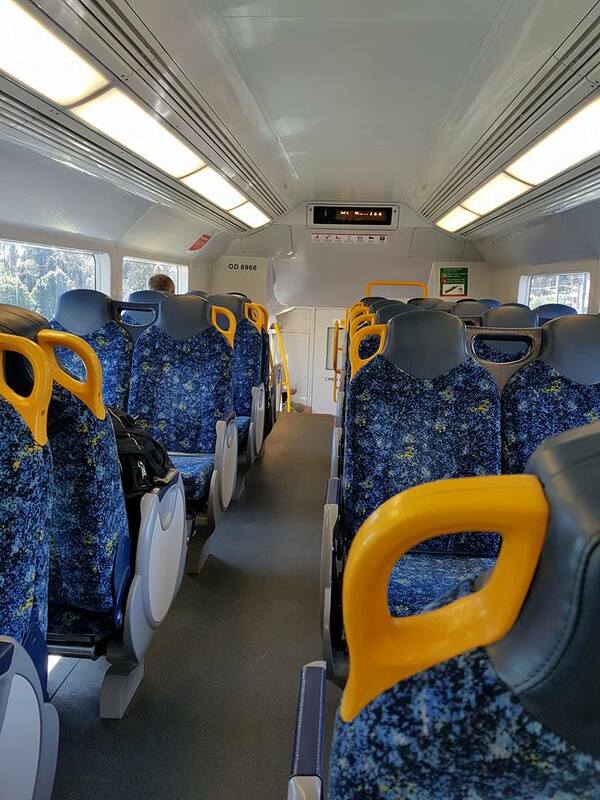 Once you’re here don’t forget to buy an Opal card which you can buy at convenient stores within the rail premises or at the wharf. It’s also easy to use your credit card to pay for transportation fees. 21. 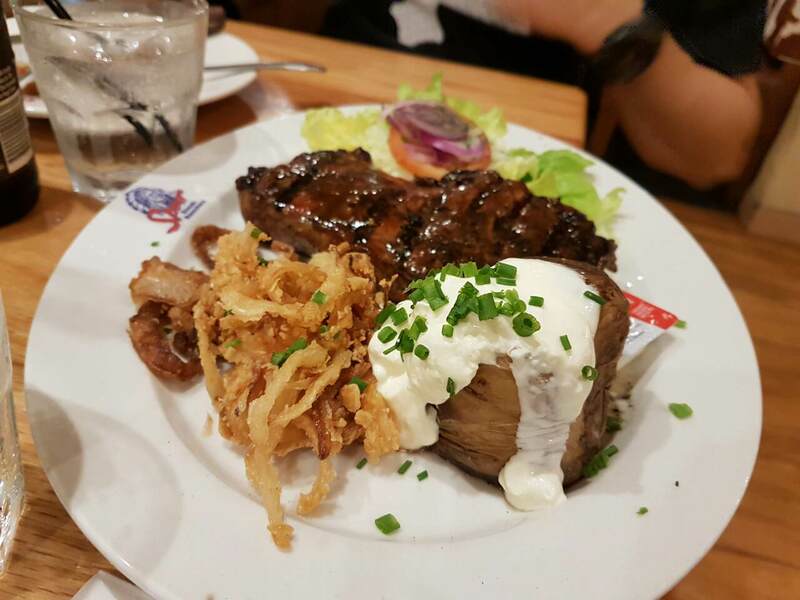 Steak your heart out. 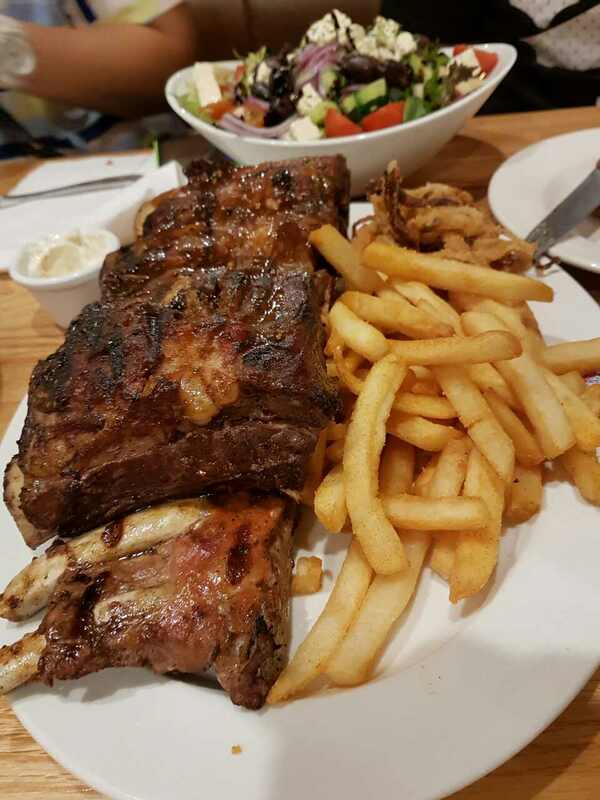 Don’t forget to try out Australian BBQ and steaks. It’s the best food trip experience together with family and family friends. Frustrated chef, a certified foodie, kikay, a history buff with itchy feet cravings. A writer chasing deadlines. Someone who loves to chat about things seldom people would like to talk of. A daydreamer who envisions of being able to travel high and wide, by faith… counting on God, believing in His promises and plans.